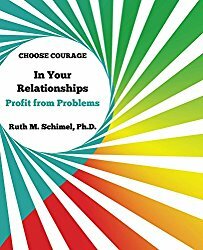 Since people and problems tend to keep company, the practical, adaptable tools and inspiration in this final handbook of the “Choose Courage” series will help you address issues, problems, and blocks in specific situations. You’ll also see how to improve the quality of your personal and professional life. The manageable steps, guides, and resources provide a range of information to strengthen your understanding and actions; they will help calm and buffer difficulties in daily life. In the extended Introduction, you’ll also find guidance on conflict resolution, interpersonal skills, and cultural differences. Step by step, you’ll confirm your intuition and confidence about what you already know, sense, and feel as you empower yourself in new ways. 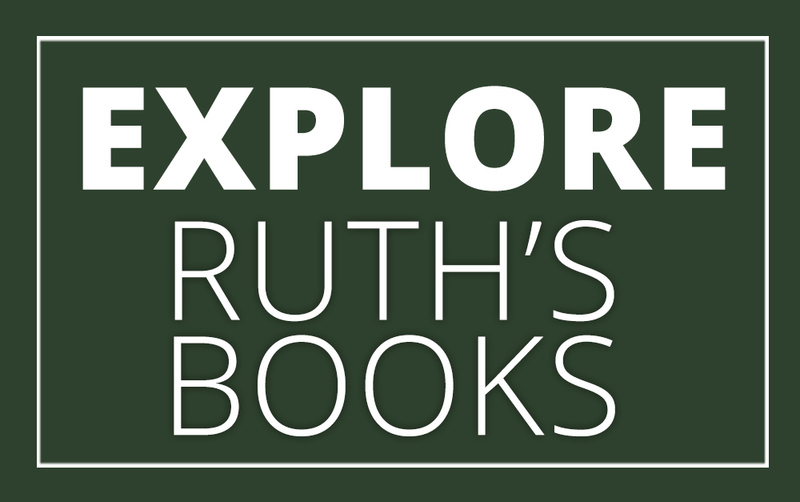 Ruth is ready now to speak and provide workshops and other opportunities for development related to how to prepare for the future of work. Information about the content of Happiness and Joy in Work: Prepare for Your Future, is provided here. 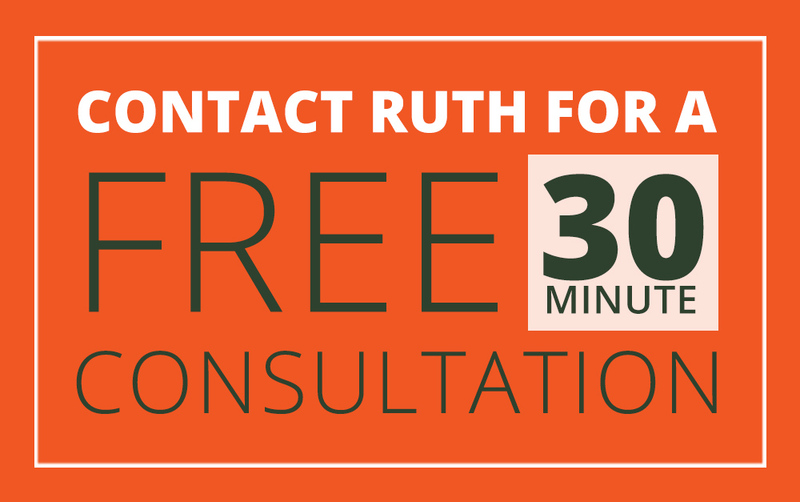 Please call her at 202.659.1772 or email ruth@ruthschimel.com to discuss applications and value for your situation. 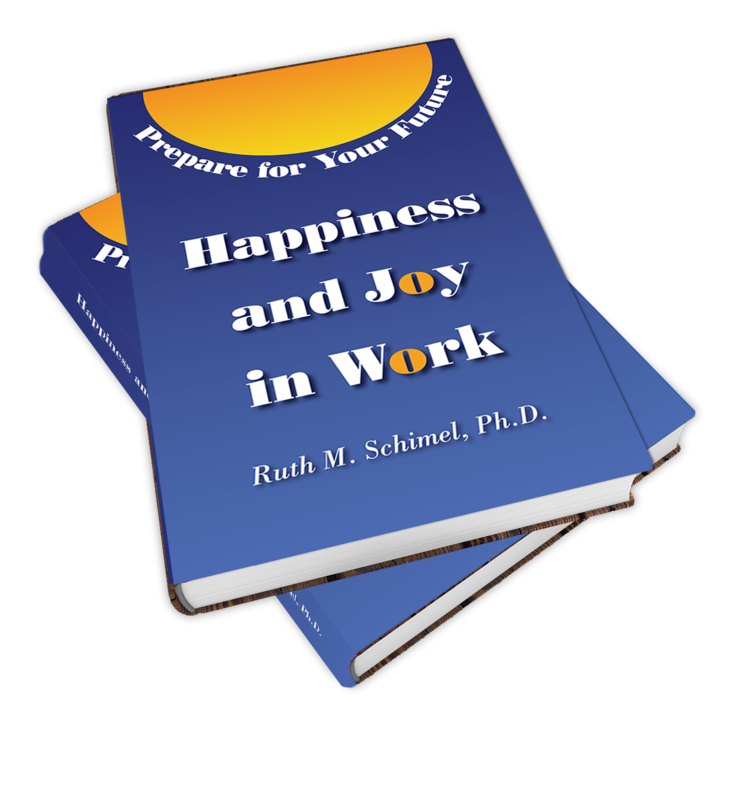 “Happiness and Joy in Work: Prepare for Your Future” shows you how to use the power of positive emotions to boost your energy and value in these continuing times of accelerating change. You’ll see how to convert disruptions and challenges into promising possibilities by integrating lifelong learning, applying soft skills, and anticipating technological passages. Its interactive, flexible format will help you enjoy and benefit from expanding your range of abilities, including coloring, drawing, appreciating music, and storytelling. Drawing on a variety of fields and situations, “Happiness and Joy in Work: Prepare for Your Future” also shows how to translate your own complex interests, skills, and preferences into an original description of what you want to do. That will include how, where, with whom, and why ─ whether for jobs, careers, or callings. This interactive, holistic process can be kept current and authentic independently for sustaining success, as you define it, and to transcend natural blocks and anxieties that come with our world of accelerating change. Short adaptable guides in the appendices and endnotes are designed to deepen your abilities and knowledge in practical, accessible ways. Scheduled for publishing: late summer, 2018.